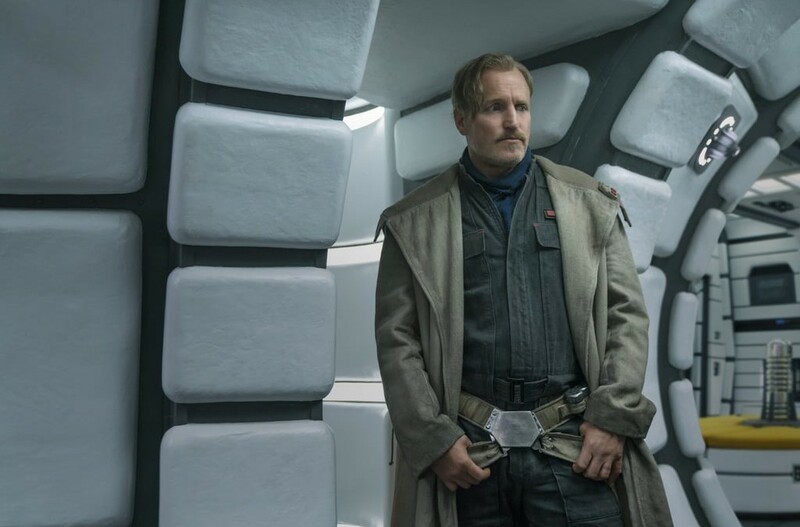 Tobias Beckett Adult Costume Run-Down from Solo: A Star Wars Story! For those of you who want to be the professional thief Tobias Beckett from the film Solo: A Star Wars Story this Halloween we have found some great options! 1. 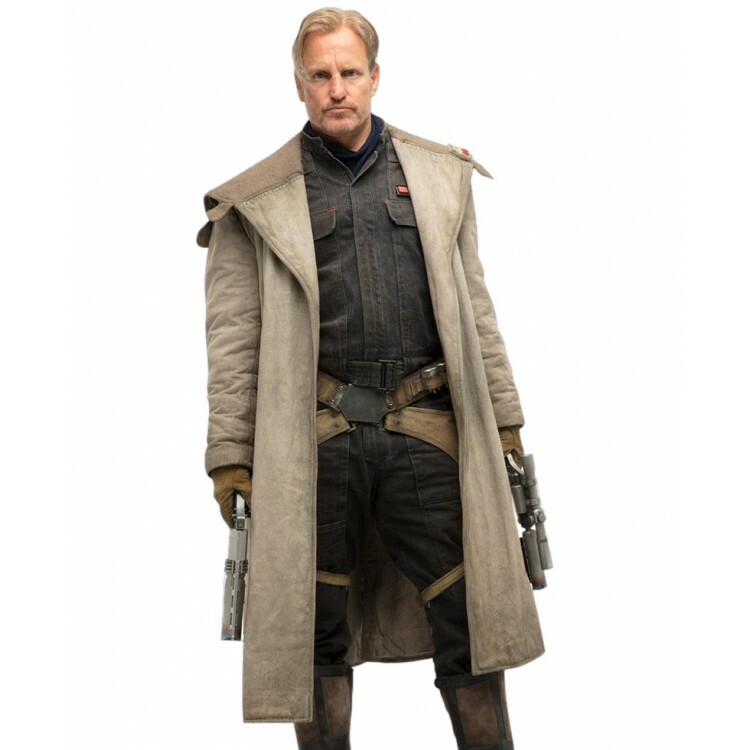 Solo: A Star Wars Story Tobias Beckett’s Coat: This coat costs $179 and shipping is free (Usajacket.com). 2. 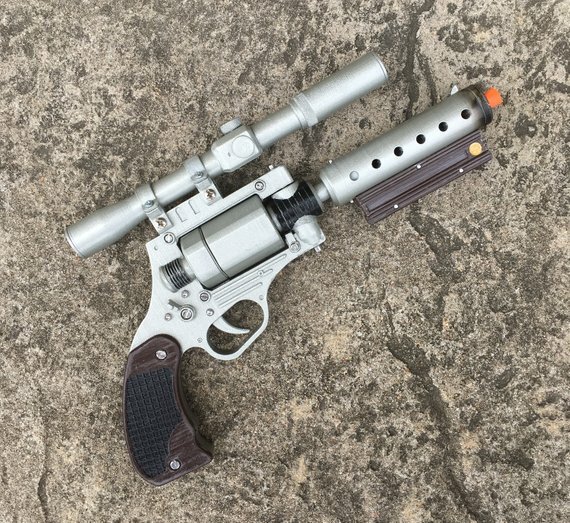 Tobias Beckett’s DG-29 Replica Blaster: This replica blaster costs $63 (Etsy.com). 3. 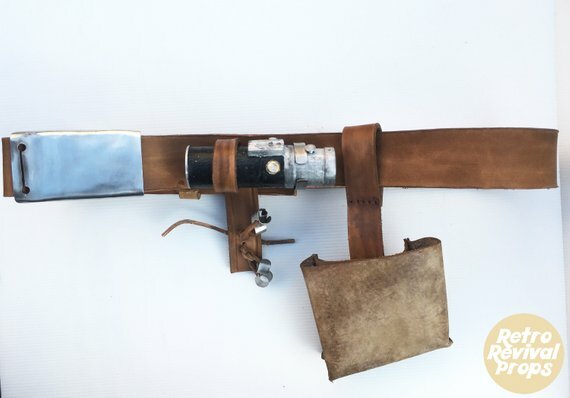 Tobias Beckett’s Cosplay Belt and Buckle with holster, Pouch Set: This set costs $154.42 (Etsy.com).